And apparently it’s October!? This year it be a-flying. Here are some fun thinking links for your Thursday! 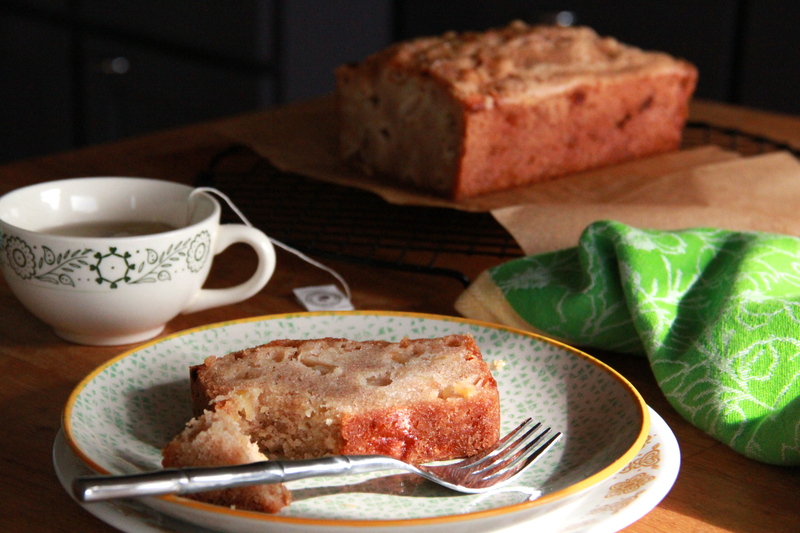 Just say YES to Peggy’s Apple Cake! I’ve secretly always wanted to try the Whole 30 – Tracy makes it seem do-able! Carrot lox? Color me intrigued. Interesting, both as a parent and child. Ugh, I’ve been toying with the Whole 30 too… I might try the Whole 5… heh. I’ll do the Whole 30 with you! !